Mar Salgado Apartment is a one-bedroom apartment set within a private condominium with swimming pool and private garage, in Armação de Pêra. 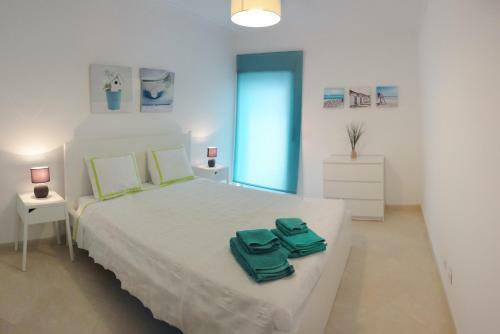 This pet-friendly apartment is 500 metres from the beach. Caravelas Armacao de Pera is located in sunny Armação de Pêra, in front of the beach. 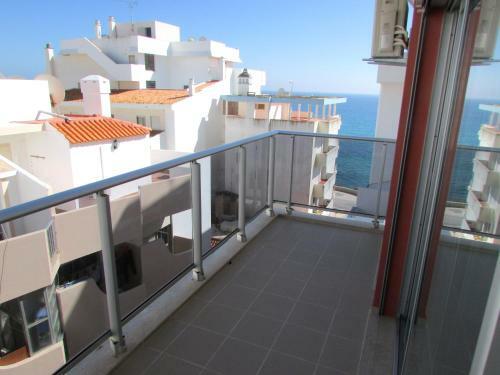 Vale do Olival Beach is 3.5 km from the property, while Portimão is within 20 km. 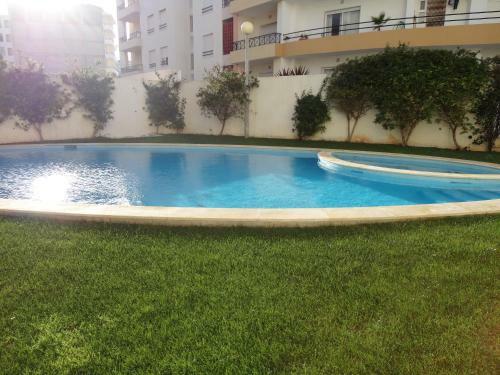 Featuring a large furnished terrace, Apartamento Quinta da Torre is a 1-bedroom apartment located in Armação de Pera. The beach is within a 10-minute walk. The unit is equipped with a sofa bed, a flat-screen TV and a dining table in the living room.